Schedule Bridge will open on request if six hours notice is given. No reviews yet! 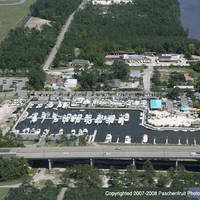 Be the first to write a review of I-110 Biloxi Bay Twin Bridges.